Whether you are stocking up for your own personal bathroom, supplying the needs of hotel guests or adding products to a public bathroom, every bathroom requires several supplies. All bathrooms need basic hygiene supplies, such as toilet paper, and accessories made to hold these supplies. 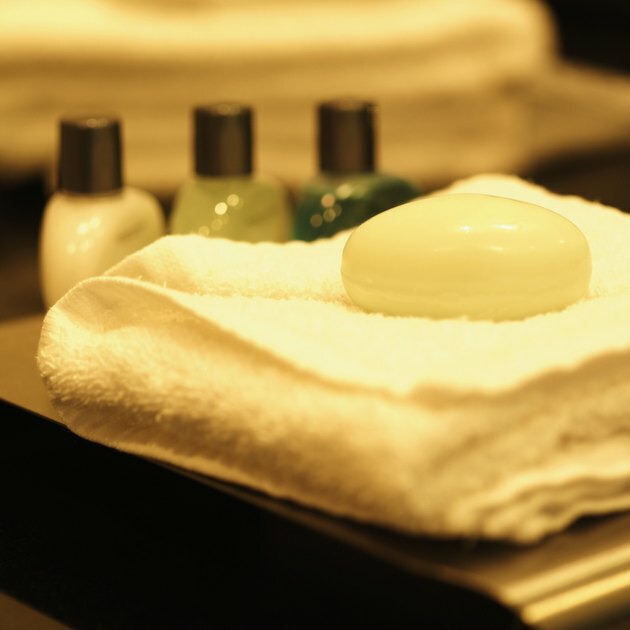 Hotel and personal bathrooms can benefit from additional toiletry products like toothpaste, body lotion and shampoo. A well-stocked bathroom is both functional and sanitary. A soap dispenser is just one thing you will need in a bathroom. Bathroom accessories add both functionality and style to a bathroom. Soap dispensers contain and dispense liquid soap, or you can opt for a soap holder, which holds bar soap and prevents soap residue from staining the countertop. 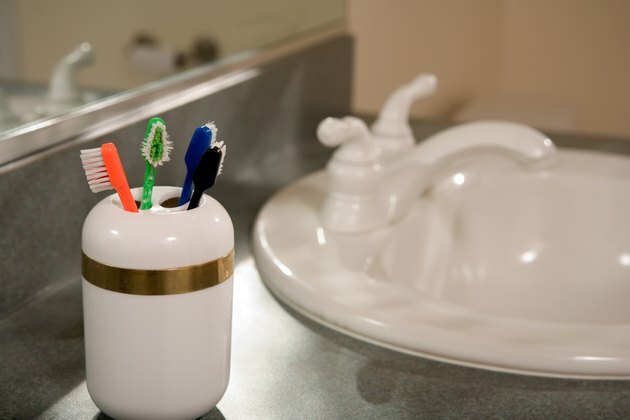 Toothbrush holders can either be freestanding or attach to the wall near the sink to hold toothbrushes upright for sanitary drying after use. A small towel rack, either freestanding or attached to the wall, keeps wet towels off the floor and prevents mildew. A plastic or fabric shower curtain prevents water from dripping on the floors during a shower and adds a decorative touch to the room. A small wastebasket is both sanitary and convenient. You can also add optional accessories like tumblers, tissue paper holders, small baskets and a scale. Every bathroom needs a supply of toilet paper. Personal and hotel bathrooms need individual rolls, while public bathrooms may do better with a larger commercial roll to accommodate multiple people. 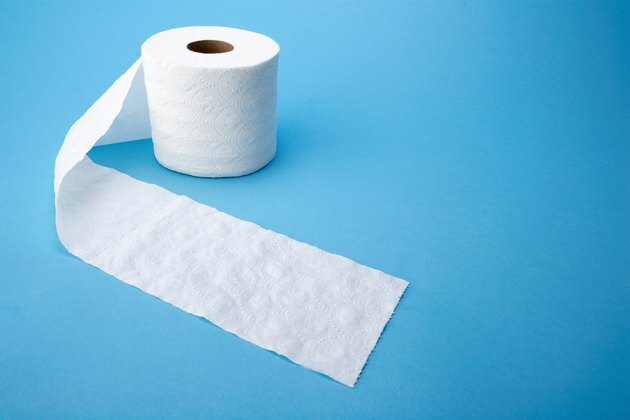 Most grocery stores, drugstores and restaurant supply stores sell toilet paper in small and bulk packs. Public bathrooms need a supply of paper towels for hand drying. Optional hygiene products include feminine hygiene products and disinfectant lotions. A bathroom will also need cleaning supplies and disinfectants to clean and sanitize the countertops, sink, shower stalls and toilet areas, as well as mop the floors. Personal bathrooms should contain a supply of personal grooming supplies. Hotel bathrooms can also include these supplies in individual use packets for their guests. 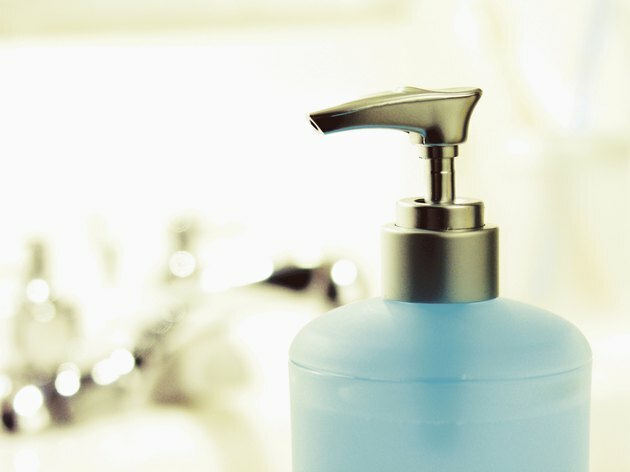 Basic grooming supplies include liquid or bar hand soap, toothpaste, shampoo and body wash or bar soap. You can also add optional grooming products such as hair conditioner, body lotion, mouthwash, floss, facial wash, facial moisturizer and body scrub.